Here at Mobility Nationwide we pride ourselves in stocking an extensive and varied range of wheelchair accessible vehicles. From the smallest Skoda Roomster to a seven seater Volkswagen Transporter, there is something to suit the needs of every type of customer. We have a choice of manual or automatic mobility cars and a selection of vehicles with winches or lifts. All of our stock is prepared to the highest standard and can be brought, free of charge on a no-obligation basis, to your home to view. For some, the inability to leave the house easily is a harsh and upsetting reality. 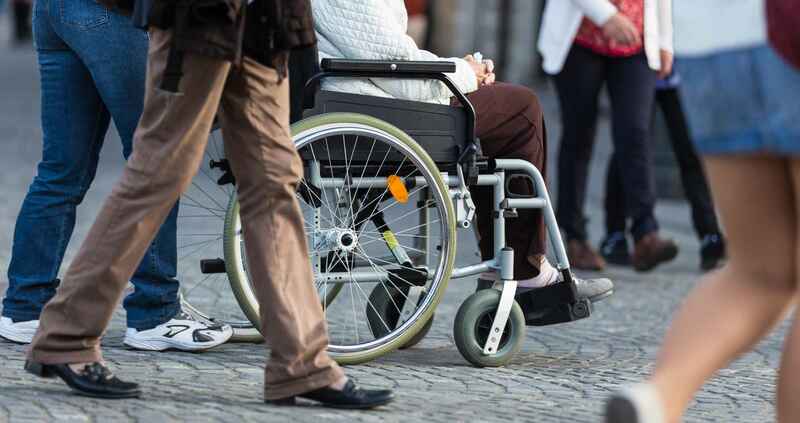 For those who suffer from disabilities severe enough to mean that they are unable to leave their wheelchair, getting out the home can be a real struggle and going about daily errands is often impossible. This, however, is not an inevitability of disability and there are things you can do to get out and continue to love, enjoy and be a part of life outside your house. A used wheelchair accessible car can help with this, and unlock many doors that disability had once shut. Sometimes, you simply have to leave the house for things that are just too important to miss. If you have difficulty leaving a wheelchair this means struggling to get in and out of a car. For some, the pressure that is this also puts on your upper body can also be painful, leading to anxieties about future outings. For others, the act of getting out of the wheelchair may simply be impossible. With a used wheelchair accessible car, you don’t have to worry about any of that. You can enter you transport in a dignified and painless way. No fuss, aches or frustrations. With the ability to leave the house and travel distances stress-free and painlessly, comes an independence not commonly associated with the term, severe disability. A wheelchair accessible vehicle means that simple daily chores and tasks unable to be carried out previously, such as shopping or attending doctors appointments are easily done. Family holidays, birthdays, weddings and graduations are to name but a few of life’s big events that people from all walks of life want to be a part of. Of course, if you are wheelchair bound, trying attend these types of events can be a stressful and logistical nightmare. With a WAV, that all changes, you simply roll in, roll up and let everything roll on as usual. Having the ability to easily attend a place of work, means that for many wheelchair users, they can still enjoy and achieve a strong and vibrant career. Whatever your aspirations may be, having the transport to go between the office and home is the first step to achieving that dream. A used wheelchair accessible car then, can be the catalyst for making your life whatever you want it to be. If you think it’s time you made the move to a wheelchair accessible vehicle, then contact us today to arrange a viewing. Here at Mobility Nationwide, we take pride in providing high quality second hand mobility vehicles to disabled individuals and caregivers. A question that is often weighed up before the purchasing of any vehicle, be it wheelchair accessible or not, is whether to go new or used. 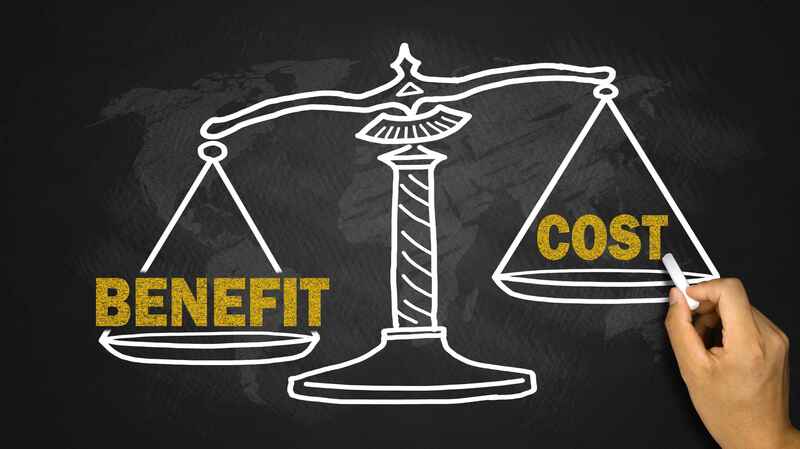 To help you make that choice, we’ve come up with three reasons as to why used can be better than new. The reason for buying a wheelchair accessible vehicle often comes out of necessity, as a wheelchair bound individual has need to leave the house. The issue is though, if you decide to buy new, you have to go through the lengthy process of conversion; when a standard car is developed into one that supporters a wheelchair user. The time between initial contact and completion can be months, leading to frustration, missed opportunities and even the stress and pain of having to transport a disabled individual in a vehicle not suited for their needs. With a second hand mobility vehicle, however, you need not worry about any of that. Just look through our selection of on-site and fully converted vehicles, pick the one that is right for you, and it can be delivered to you in a short time. There is no getting around it, new vehicles are very expensive. Without any miles on the road, they might be shiny and nice to look at, but they are also twice the cost, and that’s before the price of conversion. Then, immediately after paying for the upgrades, you lose value the moment you drive it off the forecourt and it just keeps going down from there. Even though there is nothing wrong with it and it works like new,the cost of depreciation is always going to be significantly high. Another thing to remember is that mileage on a used WAV is often very low compared to standard model cars. This means, although the price has dropped significantly, you’re still getting a quality vehicle that hasn’t been run into the ground. Used WAVs also tend to be better taken care of too, as owners are heavily reliant on the vehicles and can’t afford to have it breaking down as well as driving it carefully in order to avoid exacerbating the condition of the wheelchair user. Driving your brand new conversion off the forecourt might be exciting, but what you have to remember is, you are the first person to see if it has been put together properly!. Having to convert means adding a lot of extras and stripping out pieces that can interfere with the car’s operating ability. 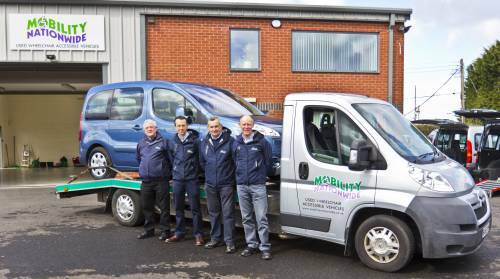 While most of the time this is all done correctly, the benefit of a second hand mobility vehicle with a few miles on the clock means that you know that it has got through those teething troubles. Has this blog swayed you from new to used? Then why not browse our selection of top quality second hand mobility vehicles, and see which one would be right for you? Finding a reputable WAV dealer can make all the difference. At Mobility Nationwide we aspire to offer a service that is second to none. That’s why we’ve experienced year on year growth to become one of the UK’s largest specialists in second-hand wheelchair accessible vehicles. We’ve got a fantastic range of second-hand vehicles to suit you and your needs. Whether it’s a large vehicle with a lift system or a smaller vehicle with a lightweight ramp, we’ve got many comfortable and affordable vehicles to ensure you get the best quality access. Take a look at our online showroom to see a selection of our current vehicles. At Mobility Nationwide, we offer you the chance to view and try the vehicle before you buy it. That way you can be sure it’s right for you. We understand that in some cases it can be difficult to come to us, so to make it easier we can come to you. We will give you a full demonstration of the vehicle of your choice, and offer you the opportunity to test-drive it. That’s right, we’ll bring the vehicle to you! We have been a specialist in wheelchair accessible vehicles since 2004 with a long experience selling superior quality wheelchair accessible vehicles, we have an in-depth knowledge of all things WAV. Our expertise in disabled access continues to change the lives of customers throughout the UK. Our knowledge of wheelchair accessible vehicles is central to giving you the right advice so you can find the perfect WAV. Our team of highly qualified staff are all trained to deliver an exceptional level of customer focus and dedication. Their knowledge and attentive care ensure that all our customers are truly satisfied. Meet the team here. At Mobility Nationwide we take the view that as a customer, you are our responsibility. In the unlikely event of you having a problem with one of our vehicles, we will not wash our hands of you by passing you onto an insurance call centre. To this end, we offer a genuine 12-month nationwide warranty on all of our vehicles. If we deem it necessary, any warranty repair work or the provision of a replacement vehicle will be managed and paid for by Mobility Nationwide. New into stock is a Peugeot Partner wheelchair adapted car with a front passenger transfer seat. This is a very useful aid to those who can transfer from their wheelchair or scooter into the passenger seat. The wheelchair can then be stowed safely into the rear of this disability vehicle and away you go! Sorry – this vehicle has been sold, you can see our current stock of wheelchair accessible Peugeots here, or if you need a specific feature, like a transfer seat, please contact us! Every winter we are told it’ll be the “worst winter since records began”. Whilst this often seems exaggerated or premature, the AA unsurprisingly notes that breakdowns are most common during the winter months. So, no matter what kind of mobility vehicle you’re driving this winter, it’s important to be prepared. With a Met Office led study warning that Britain faces years of unusually cold weather, here’s a handy checklist to help you ensure that your wheelchair accessible car is equipped to deal with the winter conditions. The most common cause of winter breakdowns is battery failure. 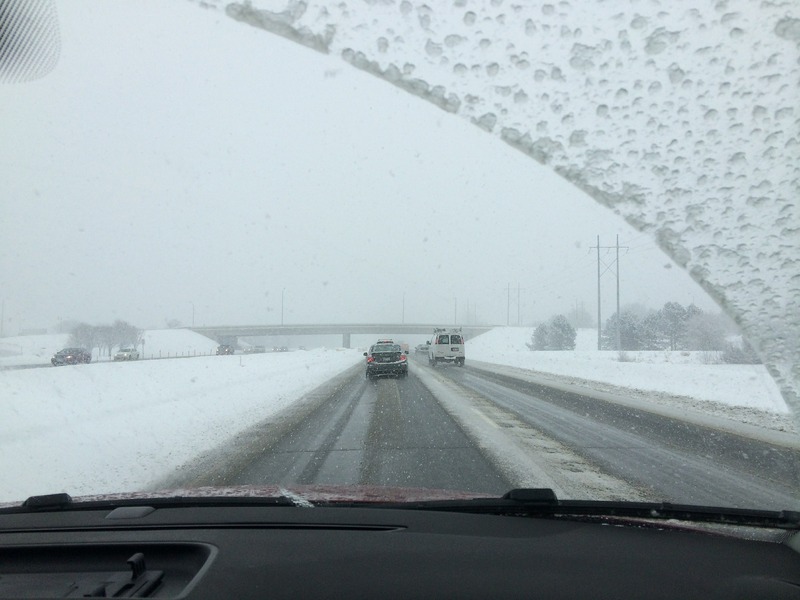 During the winter months lights, heaters and wipers put high demands on the car battery. Get it checked and replaced if necessary, to avoid the inconvenience of an unplanned failure. It may seem obvious but we advise keeping at least a quarter of a tank in case of an unexpected delay. You should have at least 3mm of tread on your tyres for winter motoring. It could be worth considering winter tyres for extra-safety. Also try to check your tyre-pressure at least every fortnight. Check your coolant level regularly. If required, top-up with a mixture of the correct type of antifreeze. Ask your local garage to check the concentration to ensure sufficient cold temperature protection. Vision when driving is always incredibly important. That’s why now might be a good time to renew your worn wiper blades. So, when you find yourself driving in a heavy downpour or into oncoming snow, you’re all prepared. Top-up your screen wash to help keep that windscreen clear! Use a 50% mix of a good quality screen wash to reduce the risk of it freezing in that frosty weather. We can all live in hope that this winter won’t be quite as miserable as predicted! But making sure your wheelchair accessible vehicle is fully prepared for all conditions can prove invaluable. Follow the checklist above and reduce your risk of a breaking down this winter. Get prepared for this winter with your own wheelchair accessible vehicle from Mobility Nationwide. Take a look at our current range of vehicles or give us a call on 01824 707773. Here at Mobility Nationwide, we strive to give the best service possible so that your investment proves invaluable. Having transformed the lives of many people by alleviating some of the challenges they faced on a daily basis, we firmly believe that a wheelchair accessible vehicle is a truly worthwhile investment. Wheelchair accessible vehicles are ergonomically designed and made with the needs of the user in mind. The use of adaptive technologies provides optimal solutions for wheelchair users, giving disabled persons and caregivers greater mobility. Whether you’re going to a doctor’s appointment or nipping out to the supermarket to get the essentials, simply securing a wheelchair into the back of your vehicle is quick, easy and safe. Owning a wheelchair accessible vehicle is all about getting as much comfort as possible for users. This means less pain, less hassle and a more enjoyable travelling experience for everyone involved. A wheelchair accessible vehicle does not require those with severe disabilities to be transferred from their wheelchair to the seat of the vehicle. 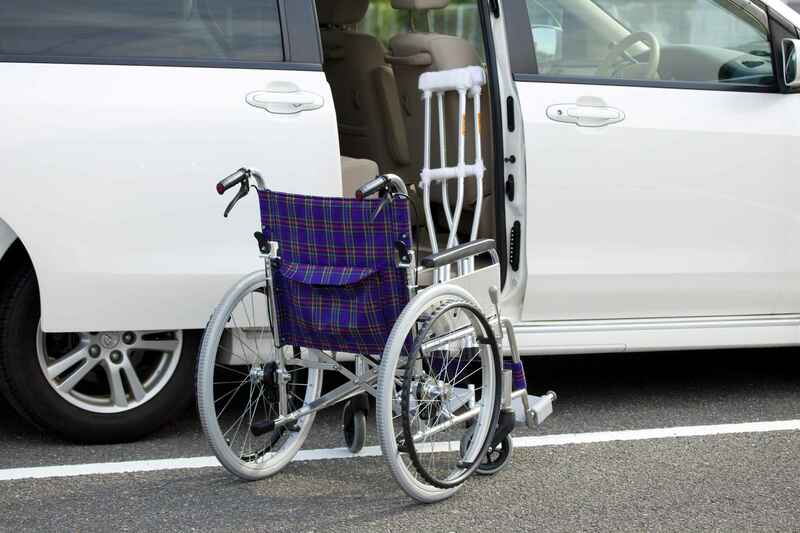 Simply securing a wheelchair into the car prevents any unnecessary pain for both the carer and disabled person. Additionally, nearly all our wheelchair accessible vehicles are fitted with air conditioning to give you that extra comfort in the warmer months. Find out more about what makes our vehicles different here. Transferring a wheelchair user into the vehicle with a lift system or ramp is far easier than manually lifting the wheelchair and its user into the vehicle individually. Not only is this far less stressful and hassle-free, but it also saves a lot of time. A major benefit is the versatility offered through purchasing a wheelchair accessible vehicle. Vehicles can be adapted and tailored to suit an individual’s needs, offering the flexibility to carry more than one wheelchair, necessary medical equipment, and more. Wheelchair accessible vehicles meet the highest level of safety for entering, travelling and exiting the vehicle. Lowered floors and various wheelchair restraint options provide the security to maximise safety. Prior to delivery, all our vehicles have a full inspection including more than 120 rigorous checks, to ensure quality. Not only does a wheelchair accessible vehicle give you more mobility, but it also offers users the freedom to travel and access different places stress and hassle free. For caregivers, it makes travelling far easier, granting them the freedom to go almost anywhere that there is a road with their wheelchair user. Although wheelchair accessible vehicles can often be a little more expensive than conventional cars, there are hire-purchase agreements available, and government funded finance programs such as the Motability Scheme. Alternatively, take a look at our latest used wheelchair accessible vehicles for a more cost effective option. Wheelchair accessible vehicles come in many shapes, sizes, makes and models. At first this can seem quite overwhelming, but fear not: more options means more chances that we can help find the perfect model for you. 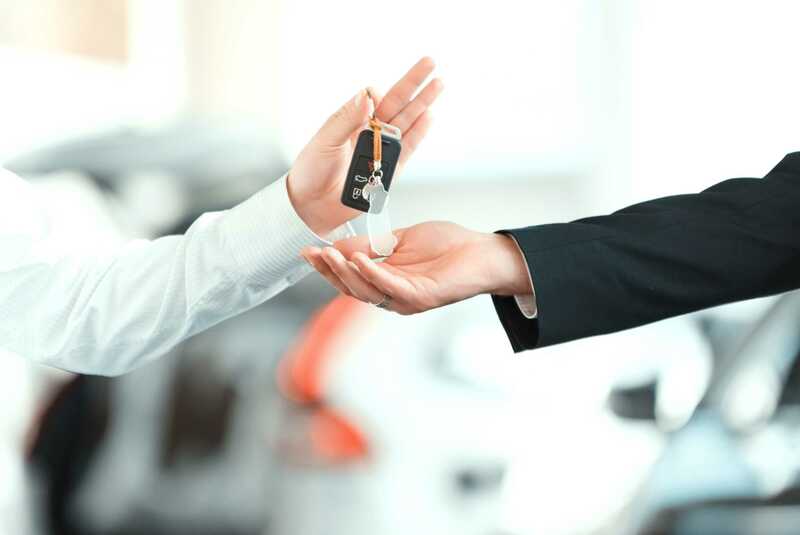 Don’t hesitate to contact us and our highly trained staff will be happy to help you find the vehicle that is best suited to your needs, with no hard sell. To make your investment really worthwhile, we offer a genuine 12-month nationwide warranty on all of our vehicles. Find out more on our warranty page. Wheelchair accessible vehicles can really make a difference to the quality of life of all involved. Whether you have a power or manual wheelchair, a wheelchair accessible vehicle is a more than just an investment… it’s a new lease of life! Make your investment today, with a wheelchair accessible vehicle from Mobility Nationwide. Take a look at our current range of vehicles or give us a call on 01824 707773. When you buy a wheelchair accessible vehicle, you want to be sure that the person selling you it is genuine, honest, and reliable. Good wheelchair accessible vehicle dealerships are about, but bad ones are too. So avoid the cowboys and arm yourself with these tips against dealership scams. Mobility Nationwide are proud to be wheelchair accessible vehicle dealership who are FCA (Financial Conduct Authority) licence holders, but not every dealership is the same as us. According to the official UK government website, the FCA give licenses to people who wish to “carry out regulated financial service activities and offer credit to consumers”. The website states that “firms and individuals must be authorised by the FCA”. In other words, if your dealer is offering credit and is not an FCA license holder, then you should simply walk away. A wheelchair accessible vehicle should be reliable and any good retailer should be able to honour their vehicles’ reliability with a guarantee. 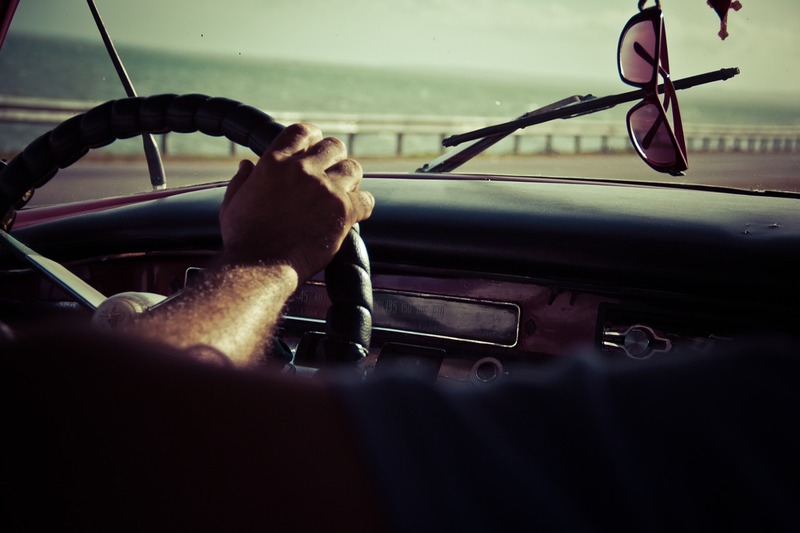 Three months is enough time to make sure that you are used to the vehicle, and six months is good too. However, Mobility Nationwide go one further with a one year guarantee on all of their wheelchair accessible vehicles and supply a backup service no matter where a customer is in the UK. Does your dealer offer a free no-obligation viewing? Not much is free in this world, which is why it is so incredible that Mobility Nationwide offer a free no obligation home viewing on all their wheelchair accessible vehicles… anywhere in the UK! This is a very high standard to set, and yet it does have some precedent. Phil Spencer, the famed television estate agent, claims that you should never buy a home without having had free no obligation viewing. This same logic should apply to a wheelchair accessible vehicle and, with Mobility Nationwide, it does. A dealer who can talk about their vehicles at length, with sincere pride and passion, is a good sign. A simple and honest conversation with your dealer is good way to find out if they know their stuff. Do some research yourself too, and if what they say more or less matches what you have read, then you have found yourself a trustworthy person. Buy your next wheelchair accessible vehicle from trustworthy dealer. Contact Mobility Nationwide today! Travelling can be difficult if you are wheelchair bound, but there are cities out there that go the extra mile to make its disabled visitors feel welcome. Here’s a quick look at five fantastic wheelchair accessible cities. Kicking off the list is our own capital city which, due to the publicity of hosting the 2012 Paralympics, has had its disabled accessibility under the spotlight. However, London has never been a city to shy away from challenges and now boasts some great wheelchair accessible accommodation. Being the UK’s capital and most populous city, London is easy to reach by any means of public or private transport, so you can choose between train, plane, bus or your recently purchased wheelchair accessible vehicle. A good African safari will cater for limited mobility, and the safaris on offer in Kapini are more than good. With wheelchair accessible lodges on the banks of the river, you can submerge yourself in a truly African experience. Wheelchair accessible safaris are on the rise in Africa, so now is the time to go. Seattle tops the list of the USA’s 20 “most liveable” cities for wheelchair users. So, if you can put up with the rain, then Seattle has a lot to offer. The city has great public transport and the Bainbridge Island ferry is a cheap, accessible, and scenic way to view Seattle from the water. The tech capital of the US has great coffee, great Asian food, and is packs a lot into relatively small space. Ibiza is an island of many stories. To people on one side of the island, it’s the party capital of the world. To people on the other, it’s a cheap, cheerful, and secluded getaway. To the people on mainland Spain, it’s an autonomous enigma. To the locals, it’s a part Catalan, part Balearic, place to call home. What is even better is that, according to holiday maker and blogger Tom Nobarro, the island is wonderfully wheelchair accessible. 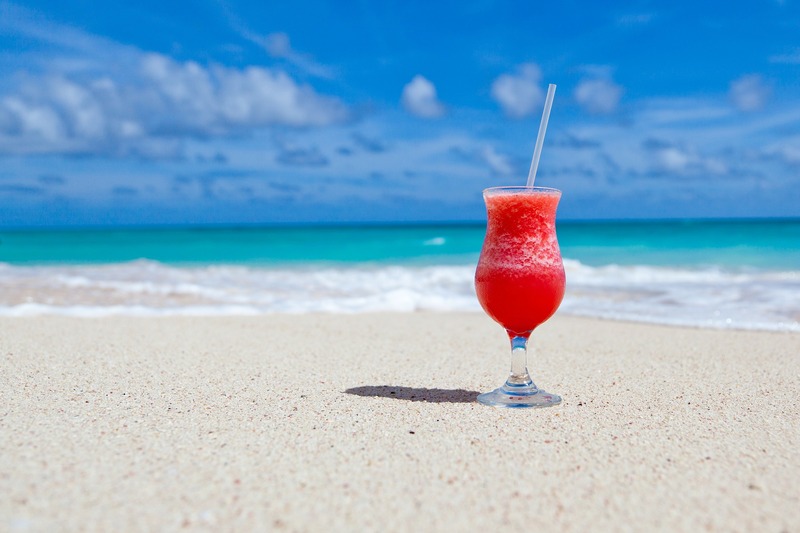 Tom is a C4 tetraplegic, but had nothing but good words to say about his whole experience: airplanes, beaches, nightclubs and taxis were all smooth sailing for Tom on his trip. Claim your independence with a reliable secondhand wheelchair accessible vehicle and see the world, today!